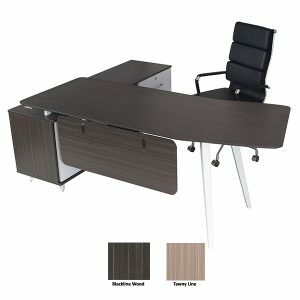 CBF Office Furniture is the leading manufacturer and supply business of home or office furniture in Australia. 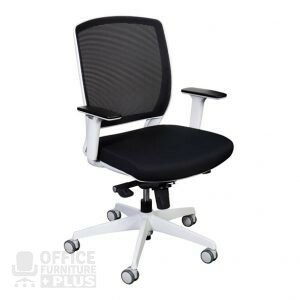 You can view our extensive range of modern office furniture products right here in our online showroom including executive chairs, desks, filing cabinets, tables, and all the important accessories for your office space. We offer only the superior quality furniture products build with the innovative and stylish design. As we understand our customers’ needs, we deliver the office furniture faster than any other in the market. 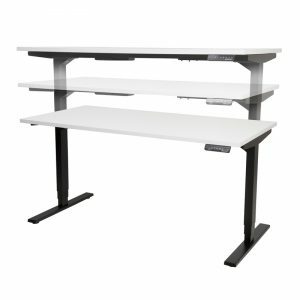 CBF Office Furniture is a family owned and operated Melbourne business, trading since 1996 and we have an in depth knowledge of all things office furniture and accessories. We are proud of our customer service reputation and our team have the skills to help you find the perfect office furniture for your needs. For many years we have built relationships with manufacturers so we can offer a wide range of products to businesses both great and small, all at the most competitive prices and without skipping the quality on our extraordinary office furniture range from office and business desks, workstations, to chairs of all manner of varieties to board and conference facilities and anything else you can think of for an office space. 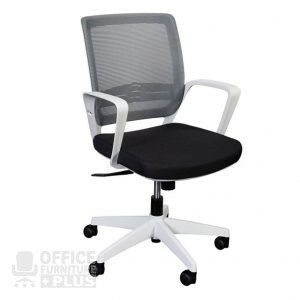 We truly are the one-stop shop for all your office furniture needs in Melbourne! 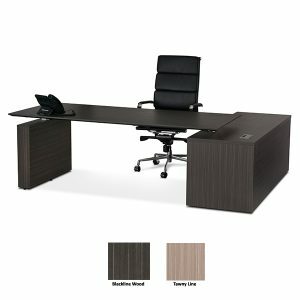 We offer complete packages for your office or just one off pieces. We can help you work out what will fit best in your corporate office space and work with you to find the best pieces to suit your space and budget. Whether your office is big or small, we have furniture packages to suit every space and need. 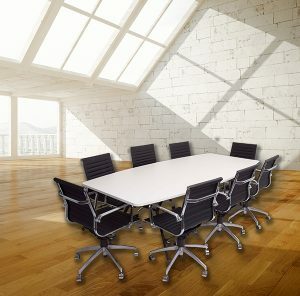 At CBF Office Furniture, we also offer no-obligation quotations on custom designs made specially for your space. So if we don’t have an item on our showroom floor to meet your needs, talk to us, we may be able to custom fit your office as well. 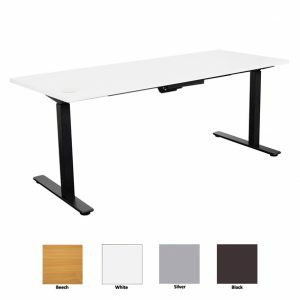 We also can provide quotes on everything from bulk computer chairs and desks to lounges and tables. 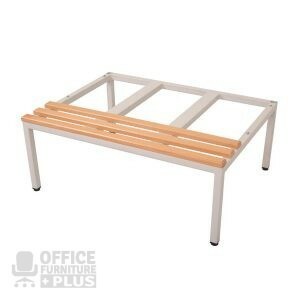 We also deliver direct to your office and can arrange assembly of your new furniture if you need. Check out our entire range and if you have any questions or need any help please get in contact with us. By providing the top-notch and exclusively designed products paired with impeccable service, we have earned our reputation for satisfied customers. The Rapid Worker range is available in 2 different finishes: Beech / Ironstone and Cherry / Ironstone. All furniture has 25mm tops and 18mm sides with metal runners where appropriate. Cable Entry holes are standard. The Rapid Span range is available in Beech or White Tops with metal frames in 3 different finishes (black, grey and silver). All furniture has 25mm tops. 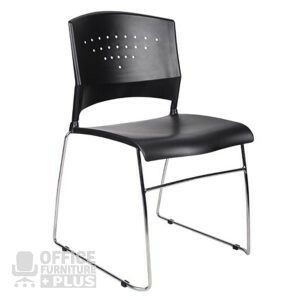 Metal frames are fully welded with a perforated metal modesty panel and adjustable feet. Cable Entry holes are standard. The Rapid Manager range is available in Appletree / Ironstone finish. All furniture has 25mm tops and sides and features rounded corners and full modesty panels where appropriate. Cable Entry holes are standard. The Rapid Vibe range is available in White and Grey. All furniture has 25mm tops with metal runners where appropriate. Cable Entry holes are standard. 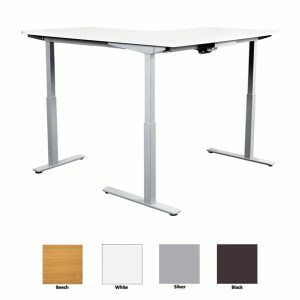 The Office Ezy range is available in Beech, Cherry and White over Storm and features 25mm work surfaces, 18mm end and modesty panels and high impact PVC edging on all exposed edges. The Logan range is available in Beech and White over Ironstone. All furniture features 25mm tops and sides and cable entry holes are standard. The OFP range is available in Blackline Wood and Tawny Line for a classy finish. 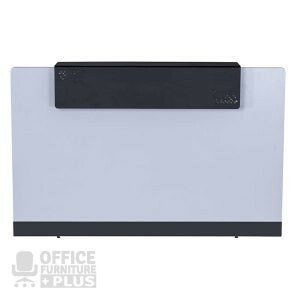 All OFP furniture features 25mm work surfaces with 25mm end and modesty panels. Adjustable feet and cables holes come as standard. 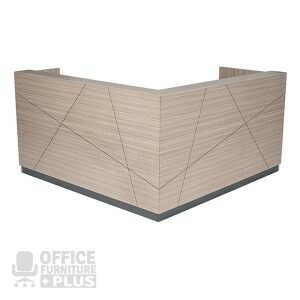 Our LUX range of furniture represents a stylish executive office solution that has been designed with clean lines and high quality timber veneer or German produced melamine. 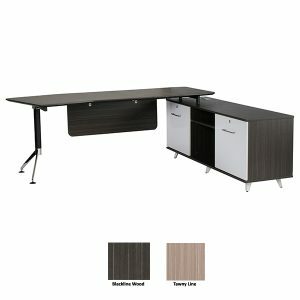 Our Novara and Potenza desking suite will add functionality to a professional work environment. Just to prove you are a human, please solve the equation: 27 - 4 = ?